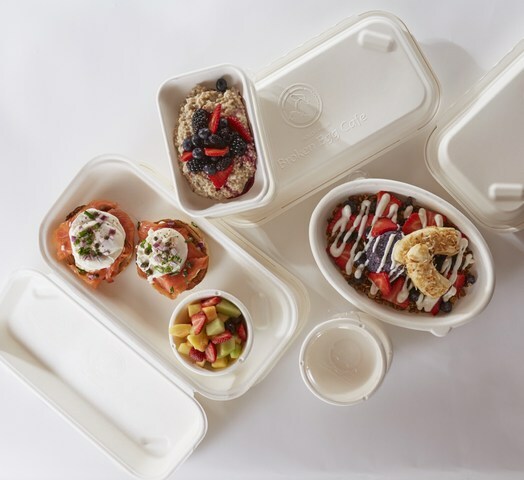 Another Broken Egg Cafe has partnered with Eco-Products to develop new and sustainable containers made from sugarcane in the US. The collaboration will see the development of custom-designed, to-go containers to be made from renewable resources such as stalks of sugarcane. These containers are claimed to function just like traditional plastic or foam clamshells. Eco-Products has designed two clamshells, a 13 by 9-inch clamshell and an 8-ounce bowl for Another Broken Egg Cafe. These containers are also claimed to be freezer-safer, microwave-friendly and grease and cut-resistant. The clamshells and bowls will be used by the restaurant chain for several of the items on the menu. The containers will be introduced alongside the restaurant’s new and upcoming menu. Another Broken Egg Cafe chief operating officer Kevin Armantrout said: "We want our guests to know that we care about them as well as the environment. "All of us want to do our part to protect the planet." Eco-Products product strategy and design vice president Steve Rosse said: "Another Broken Egg Cafe is being smart, bold and innovative. Protecting the planet doesn't mean sacrificing quality. "They're showing true leadership in the marketplace, and they're building loyalty among their customers by connecting a positive message to their restaurants: Together, we are doing the right thing for the planet." The original Broken Egg Café was established in 1996 in the state of Louisiana. It now operates more than 60 locations across 13 states. Image: Another Broken Egg Café and Eco-Products partner to develop new sugarcane-based clamshells and bowls. Photo: Courtesy of PR Newswire.